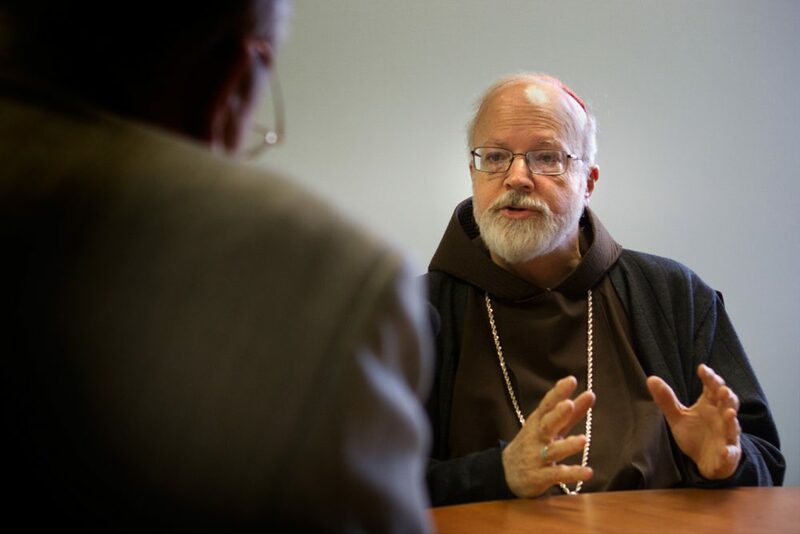 Boston Cardinal Sean O'Malley spoke out Saturday against legislation on Beacon Hill that would expand women's access to abortions in the state. The "ROE Act" — which has received opposition from state Republicans, including Gov. Charlie Baker — would let women obtain abortions after 24 weeks of pregnancy if doctors have diagnosed the fetus as unlikely to survive after birth. Anyone under the age of 18 would also be able to access abortions under the same conditions. Under current state law, it's illegal to have an abortion after 24 weeks unless a woman's health is at risk. O'Malley said in a statement that as a human rights issue, the legislation is unjustified, unnecessary and will have extreme consequences for the protection of life. "These bills have been described as a means of protecting the provisions of the Supreme Court’s 1973 decision in Roe v. Wade, but they go far beyond that decision," the statement said. 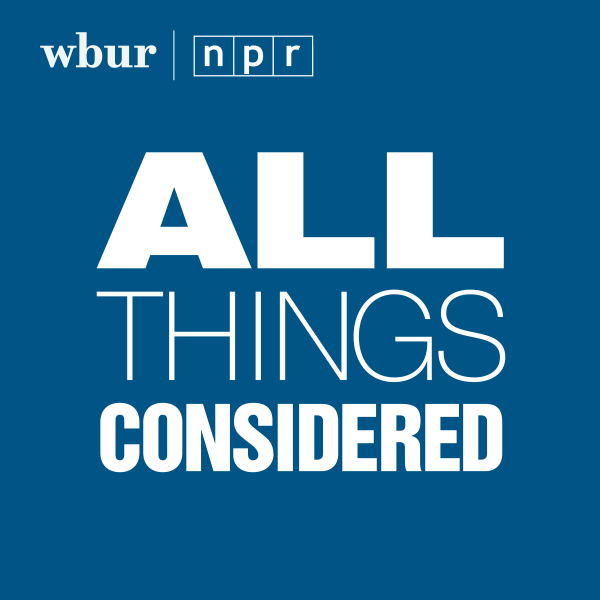 "The purpose of the proposed legislation is clear: in a time when state law may become a central focus in the larger debate about abortion, these bills seek to extend current Massachusetts law in unnecessary and unjustified ways." Supporters of the bill, though, argue current state laws do not provide enough protections for women during a time when abortion rights are under attack on the federal level. "We've never stopped working on our place in protecting women's health," said House Speaker Robert DeLeo. "Should this Trump administration continue to go down this dangerous road, I want all of you to understand Massachusetts will stand up again and again and again."